When you’ve been injured in a commercial vehicle accident in New Jersey or New York, you need an attorney to help you navigate the legal system, protect your rights as the injured party, and pursue the justice and compensation that you deserve. Call Eisbrouch Marsh today at 201-342-5545 to discuss your legal case in a no-cost, no-obligation consultation. With millions of taxi rides taken in and around New York and New Jersey each year, it is not surprising that a significant number of accidents result in passenger injuries. Some of those injuries can be attributed to taxi passengers not wearing seatbelts and many head, neck, and facial injuries result from impacting the plexiglass partition between the front and back seats. Call 911 and seek medical help for your injuries. Take the taxi driver’s identification information from the placard that is posted in the passenger compartment. Confirm that the police are coming to the accident scene and do not leave the scene without talking to them, unless you need to be taken away in an ambulance to treat your injuries. Ask police for names, badge numbers, and precinct. Ask the police to give you written information as to how to secure a copy of the police report and when it would become available to you. Take photos of the accident scene with your phone. Get names, addresses, phone numbers, and e-mail of any witnesses. If you’ve been injured in a taxi accident, you need an experienced commercial vehicle accident lawyer to protect your rights and pursue the compensation you deserve. These ride-sharing companies compete directly with taxi companies, using drivers who pick up passengers in their own personal cars. Since these drivers are private rather than drivers for a fleet, their insurance policy is probably a personal insurance policy rather than a commercial one. That means if you are in an accident in an Uber or Lyft car and you are injured, your claim with the driver’s insurance company may be denied because “for profit” use of the car is not covered. You may be able to recover under Uber’s and Lyft’s own insurance policies, but this can prove difficult on your own. Enlisting the help of an experienced attorney is the best way to ensure that you get fairly compensated for your injuries. If you have been injured in a train accident, either as the occupant of a motor vehicle at a crossing, as a railroad company employee, or as a train passenger, you may be entitled to compensation from the responsible parties. A monetary award can help you cover a lifetime of medical bills, lost wages, and in the tragic case of losing a loved one, funeral expenses and wrongful death damages. You must act quickly though. New Jersey and New York laws place strict deadlines on when you can file a claim in a train accident case. Consult Eisbrouch Marsh as soon as possible after your accident. Survivors of train accidents often suffer devastating injuries, including traumatic brain injuries, spinal cord injuries, severe burn injuries, broken bones, and emotional distress. Bus accidents can leave you severely injured with a growing collection of medical bills. 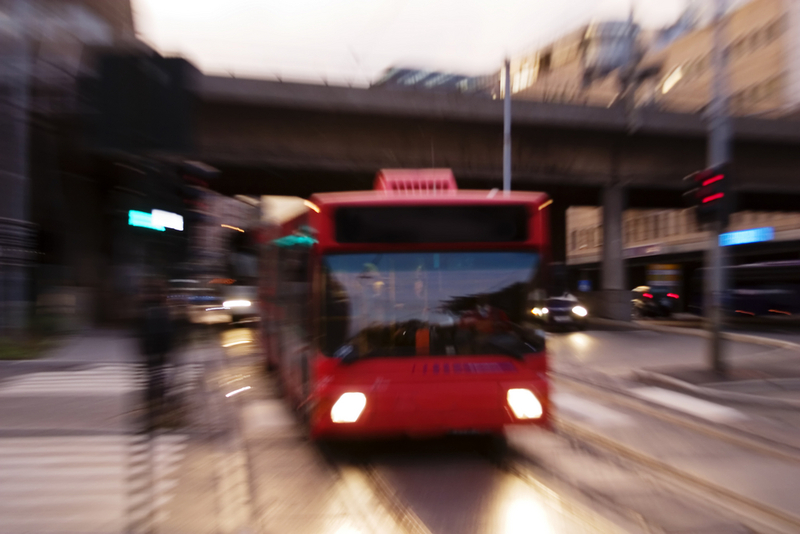 Bus accident law presents a host of nuanced issues, including possible vicarious liability, defective parts litigation, or negligent entrustment issues. 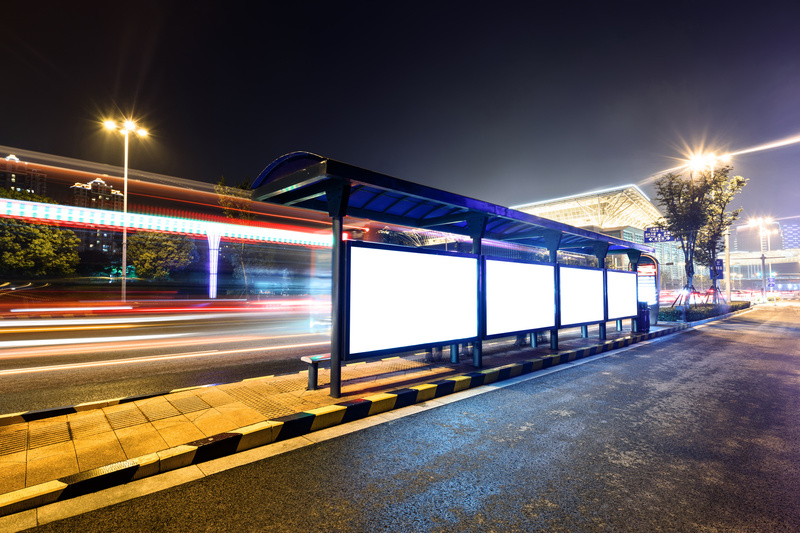 Regardless of the facts surrounding your bus accident, as your attorney, we will help you unravel the details of your claim and prepare a thorough lawsuit supported by solid evidence. 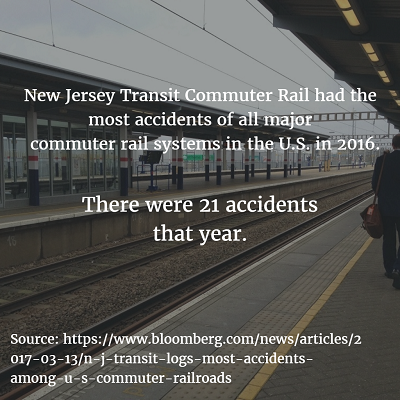 Public transit accidents in New Jersey often leave victims with incapacitating injuries, such as permanent neck and spinal trauma, broken bones, fractured ribs and chronic back injuries. Consequently, victims are often burdened with massive medical bills for emergency surgery and subsequent physical therapy, which places added hardships on those who are already unable to work due to short or long-term disability. At Eisbrouch Marsh, we fight to make sure that clients who’ve been hurt in a transit accident are fully compensated for their emotional, physical, and financial losses. We work with health care and economic specialists to determine the true value of your claim. Keep in mind that statutes of limitation are imposed on any civil lawsuits filed against the NJT. For this reason alone, you are encouraged to retain legal counsel as soon as possible following any type of train, light rail or bus injury, or if a family member was killed in a transit accident. If you are injured in an accident while using MTA transportation, you will need a lawyer who understands the complexities of working with the government agencies who often investigate these accidents. At Eisbrouch Marsh, we will aggressively represent your interests to achieve the results you deserve. Delivery trucks pepper the streets of New Jersey and New York, from UPS trucks to local delivery trucks. Like their big brother, the semi-truck, delivery trucks still carry more weight and less maneuverability than smaller passenger vehicles. When delivery trucks collide with smaller vehicles, cyclists, or pedestrians, they can cause serious injuries. Trying to deal with the trucking company and their insurance company to get fair compensation for your injuries is difficult to do on your own. With an experienced commercial vehicle accident attorney on your side, you can focus on healing from your injuries, while we focus on getting you the compensation you deserve. With over a quarter of a century of legal experience, Eisbrouch Marsh has the skill and dedication you need in a legal advocate. As an Eisbrouch Marsh client, you will have access to your attorney 24/7 and always be up to date on your case status. Let us take the legal worry out of your recovery. Call 201-342-5545 today for your free legal case consultation. With offices in Hackensack, Newark, and New York, our lawyers welcome clients from Bergen County, Essex County and all nearby areas in New Jersey.